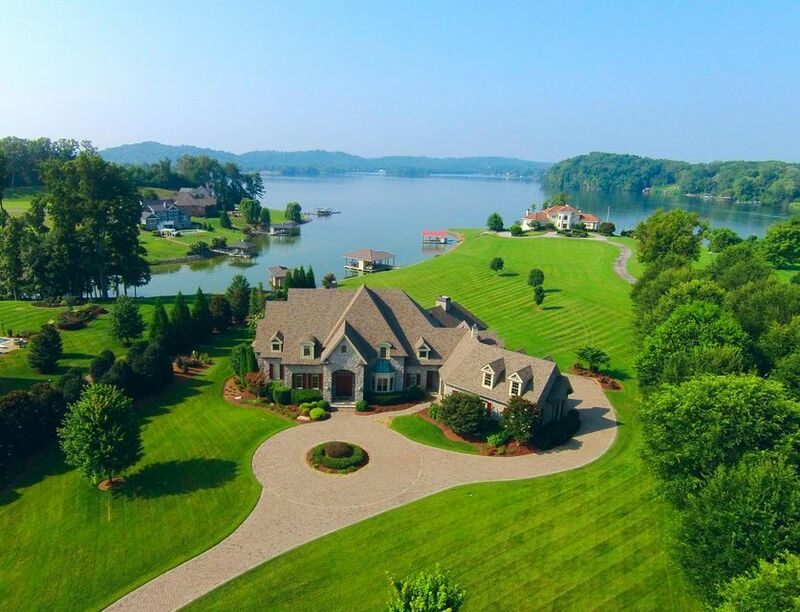 Lake views & mountain views at their best! 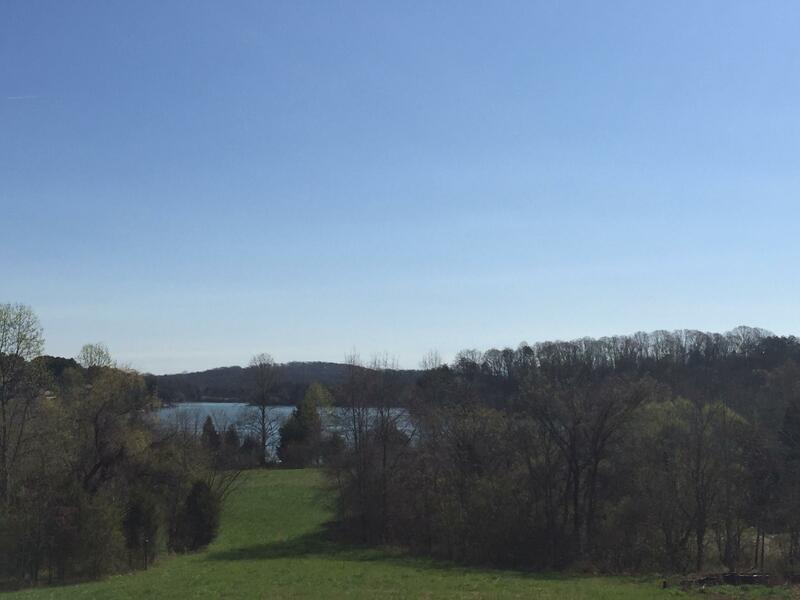 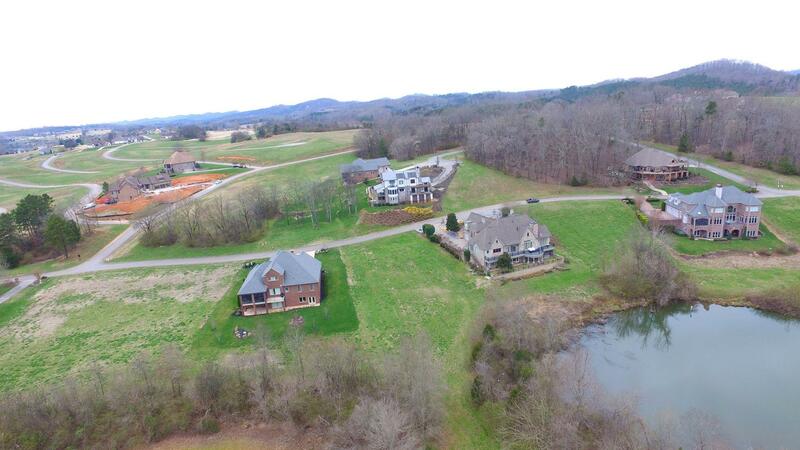 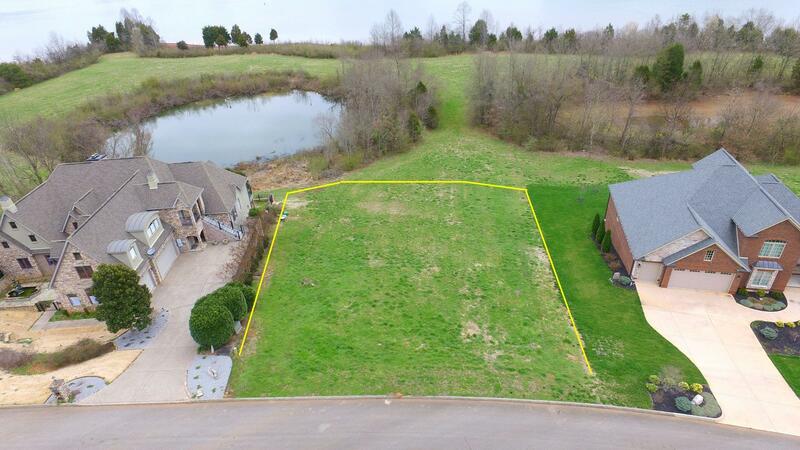 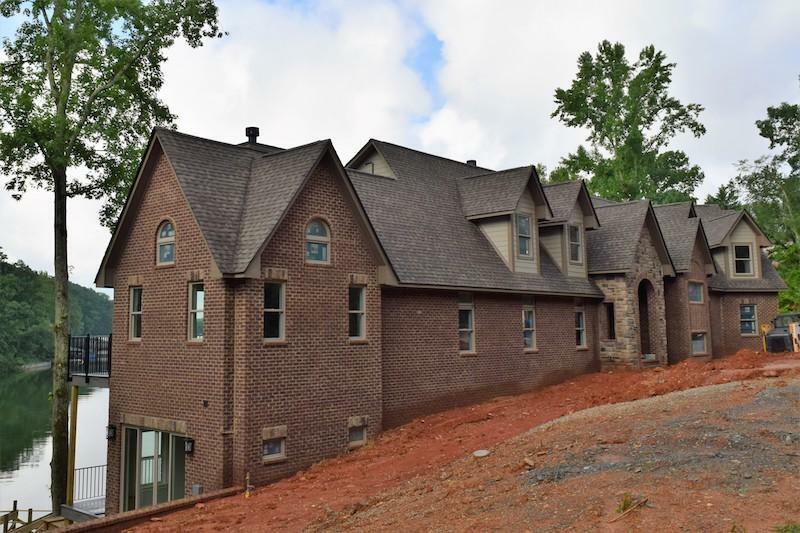 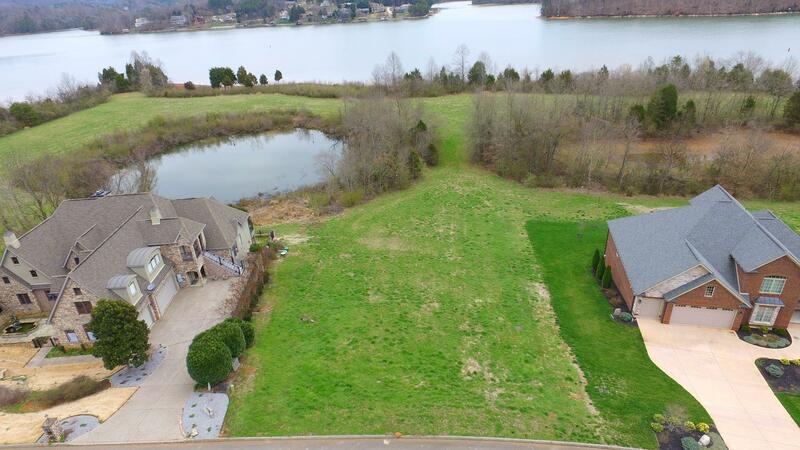 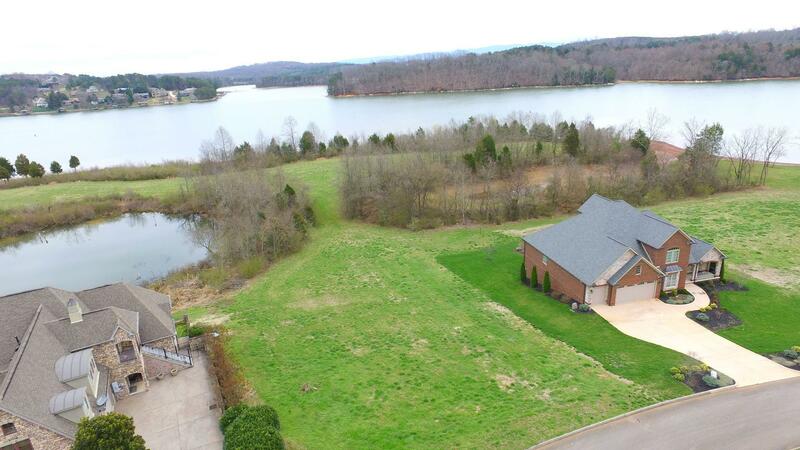 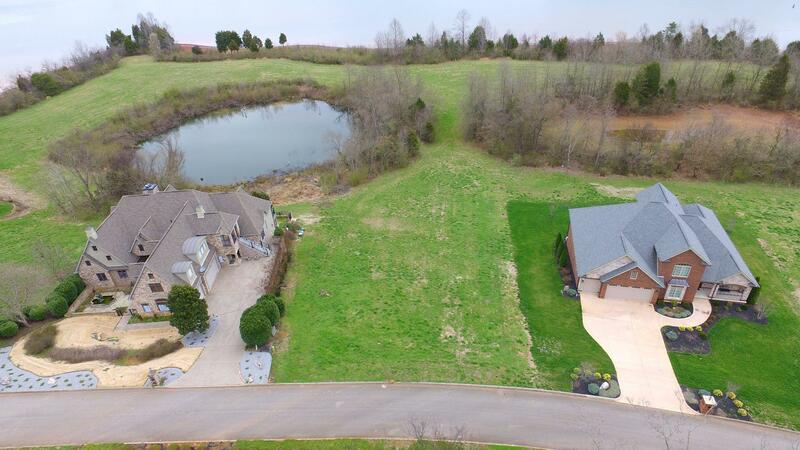 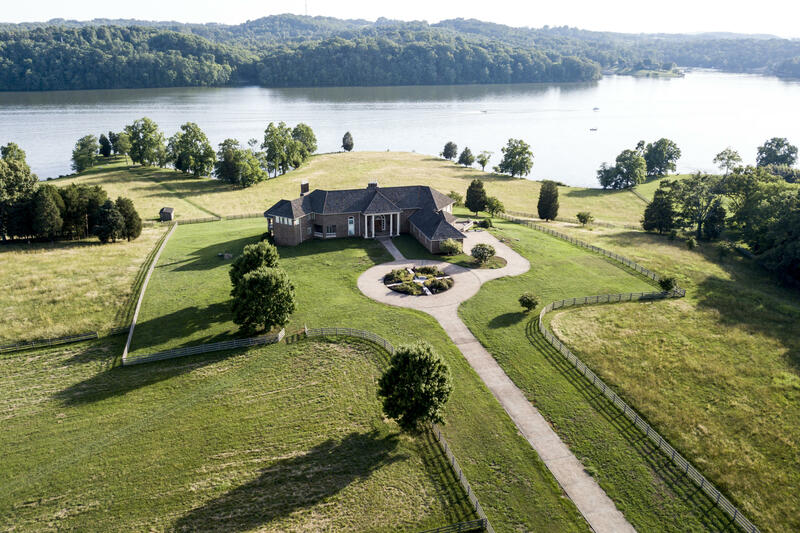 Enjoy this gently sloping homesite with great views and a large area full of nature in the rear tva land. 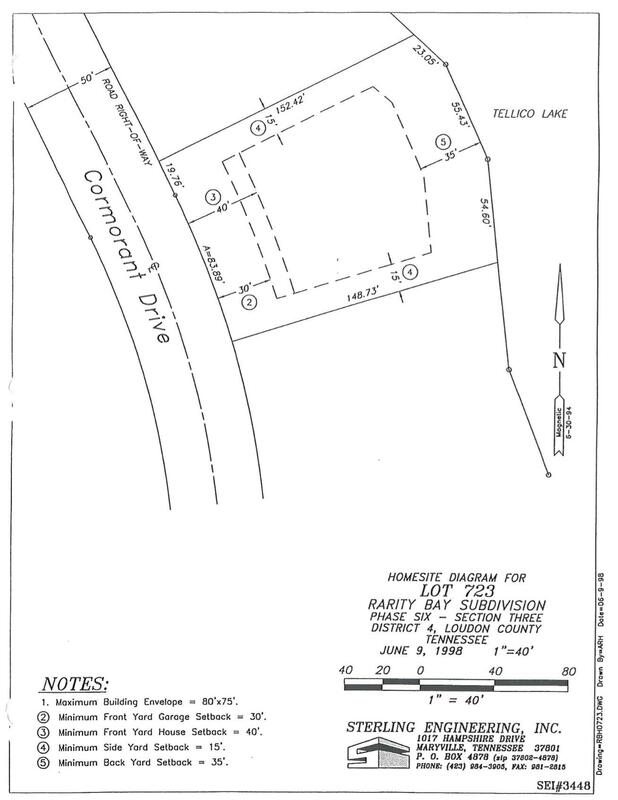 Site is suitable for a walk-out lower level with an elevated main level.